Last time we hung out with Hollywoods It Boys! they were over here on their first UK outing. After heading back to America the five-piece has had a very busy Summer. 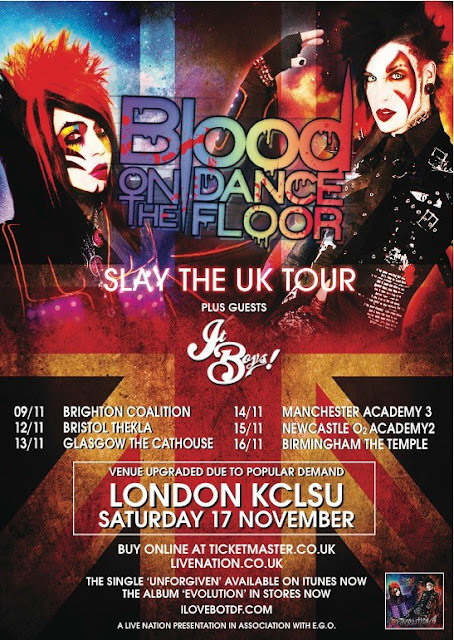 Fortunately they've found time to come back to UK shores to support Blood On The Dancefloor and fit in time to play the UK Vans Warped Tour. You can also catch It Boys! playing at the sold out Vans Warped tour on November 10th at Alexandra Palace. Click below to watch what Tommy [bass, left] and Matt [vocals, right] had to say about touring, musical collaborations and why "boys don't like" them! 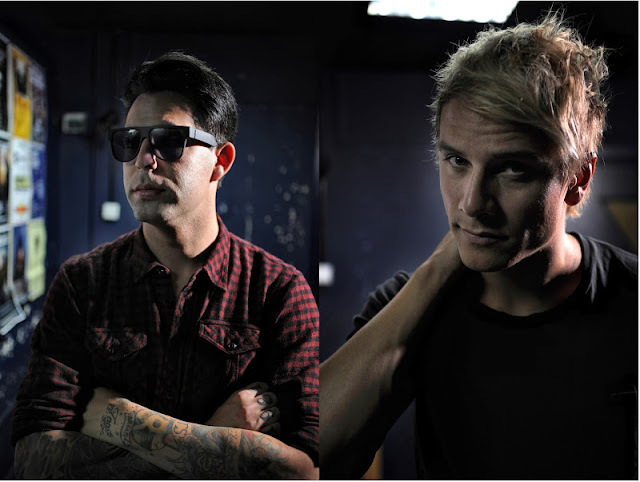 & want to know what you can expect from their live show? Click HERE for our live review.